With a few weeks left in the year, it’s the perfect time to start thinking about what you want for your business in 2019. Taking a little bit of time now to lay out a calendar and set goals is the first step towards getting more clients and revenue coming in. 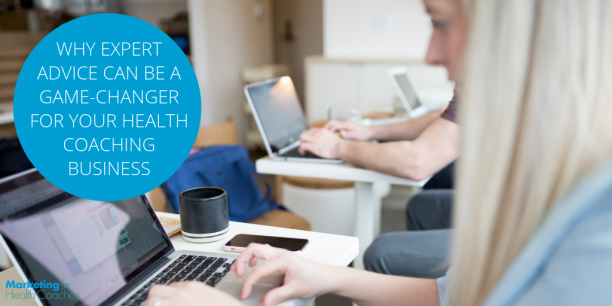 January is the time of year when people make a commitment to healthier habits. This is, of course, great news for you! January is the perfect time of year to attract new clients because people are so motivated to make changes. 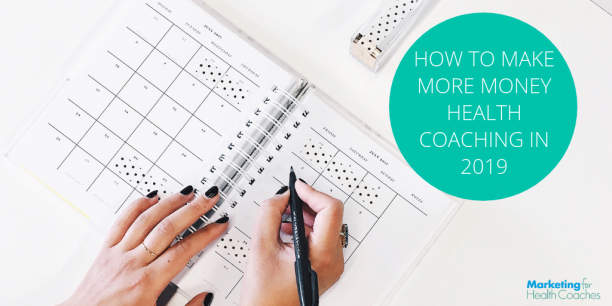 In this post, I’m sharing a plan for launching a New Year’s Resolution health coaching program, so you can start 2019 off with momentum. 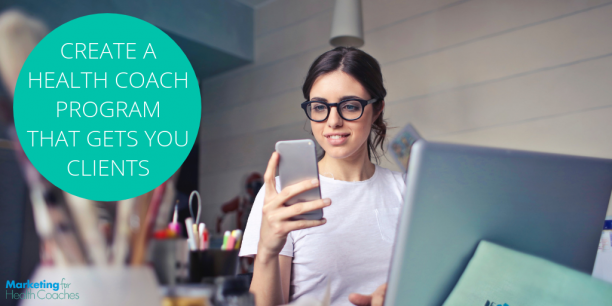 As a new or newer health coach it, likely feels like there are SO many things you need to do to set-up your business for success and attract clients. Unfortunately, I see a lot of health coaches filling up their to-do lists with tasks that aren’t driving their business forward. 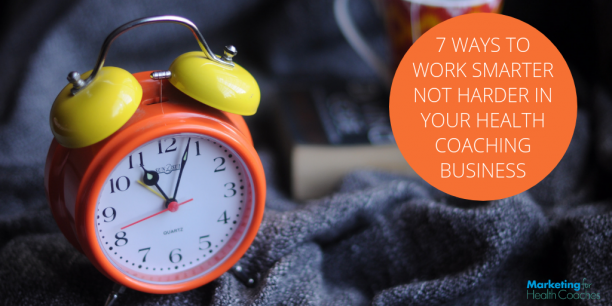 In this post, I’m highlighting 7 ways I see health coaches wasting their time so you can spot your own time-wasting behaviors and start to focus your limited time and energy on the strategies proven to get you clients! 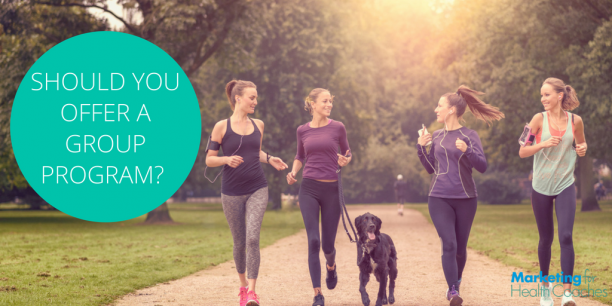 When new coaches complete their health coach certification, they hope they’ll quickly fill their practice through word of mouth and without doing much marketing. They soon find out that the reality is much different than they expected! In this post, I’m talking about the hard path and the easy path. There are so many things you can do to market your business…where do you start? Your to-do list gets much easier with the expert advice of someone who has done it hundreds of times before. 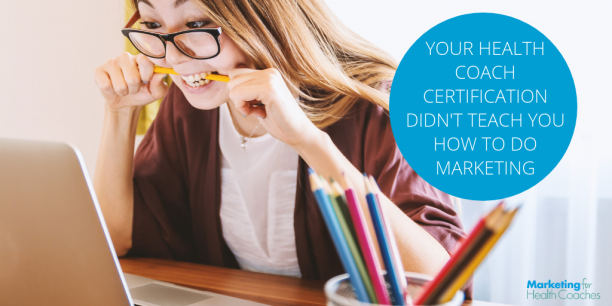 In this post, I’m sharing 4 reasons your marketing is more likely to work with expert advice. 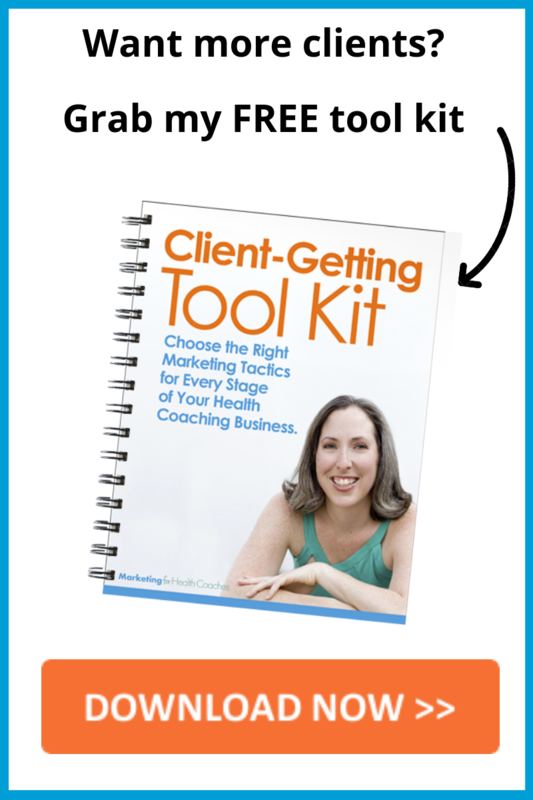 Are you delivering that enthusiasm when speaking to your potential clients? Your enthusiasm and excitement has a big impact on your potential client’s enthusiasm and their likeliness to buy. 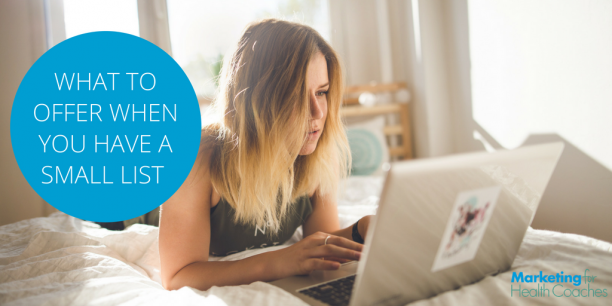 In this post, I talk about what’s zapping your level of excitement when it comes to making an offer and how to get your excitement back. 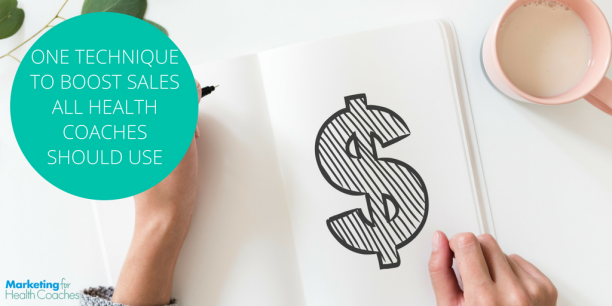 There are many tactics that go into successful selling and one of my favorite techniques to boost sales is offering something called “upsells” and “downsells”. I’m going to go over what upsells and downsells are, when to use them, and how to help more people and generate more income for your business using this technique to boost sales. I’m guessing you want a profitable business NOW, but you don’t have a big email list yet. In this post, I’m going to talk about the ideal offerings and marketing strategies to use when you have a small list (or no list). Should You Offer A Group Program? 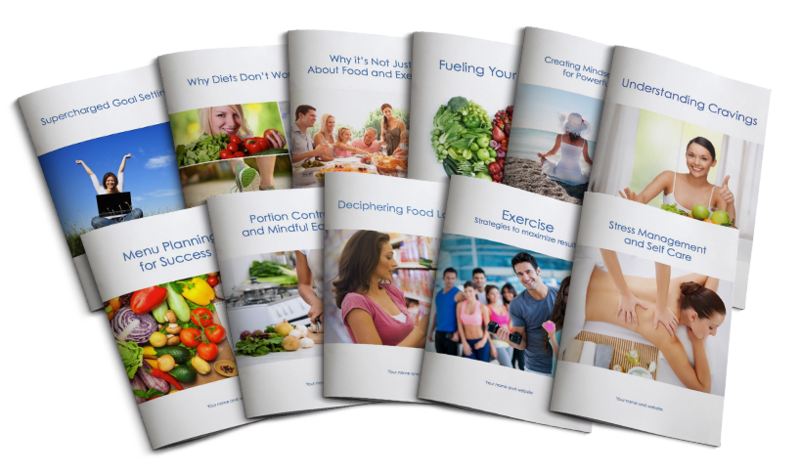 If you’ve never launched a group program before, I know it can seem intimidating. But isn’t that always the case when you’re trying something new? 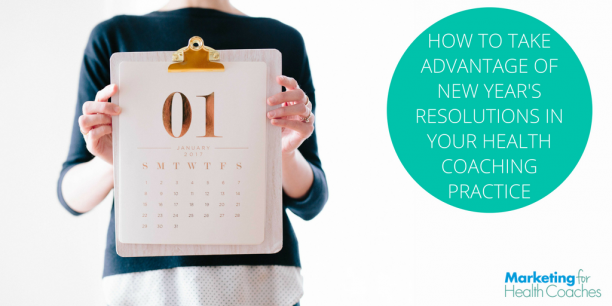 In this post, I’ll address the common questions I get about offering a group program so you can decide if you’re ready to dive in! A lot of coaches want to create their own custom group program from scratch. 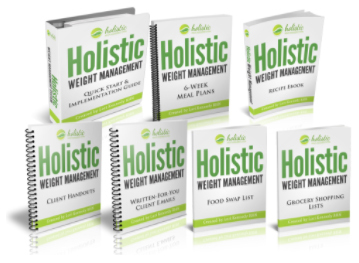 But creating a custom group program requires a lot of time, resources, and skills that most health coaches don’t have. 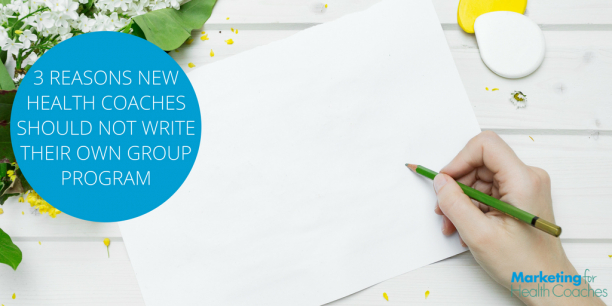 If you’re debating between creating your own group program or going with a done-for-you option, I have a few reasons why you should consider the latter.